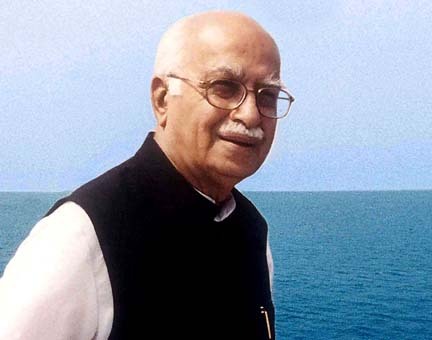 8 Mar :Senior BJP leader L K Advani has said that there were no differences in the party over selection of candidates for the remaining Lok Sabha seats in Madhya Pradesh and their names would be announced in a day or two. Talking to reporters at the Bhopal airport on Sunday, where he made a brief stopover, Advani said "the names of the remaining candidates from Madhya Pradesh will be announced in a day or two. There are no differences in the party over the selection of remaining candidates." Asked about the situation in Orissa where BJP and BJD parted ways on Saturday, NDA’s prime ministerial candidate said he would talk about it later.Madhya Pradesh Chief Minister Shivraj Singh Chouhan and the state BJP President Narendra Singh Tomar were present at the airport.Advani arrived in Bhopal from Trivandrum and left for Dehra Dun as per schedule, official sources said.